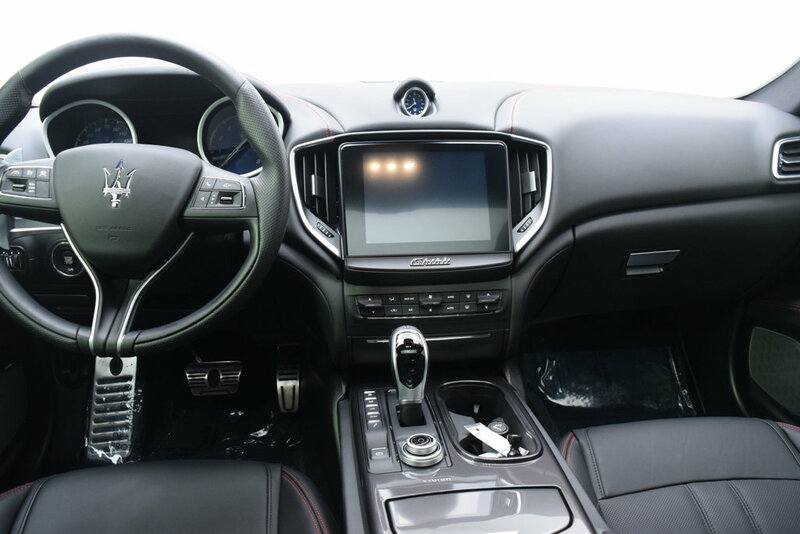 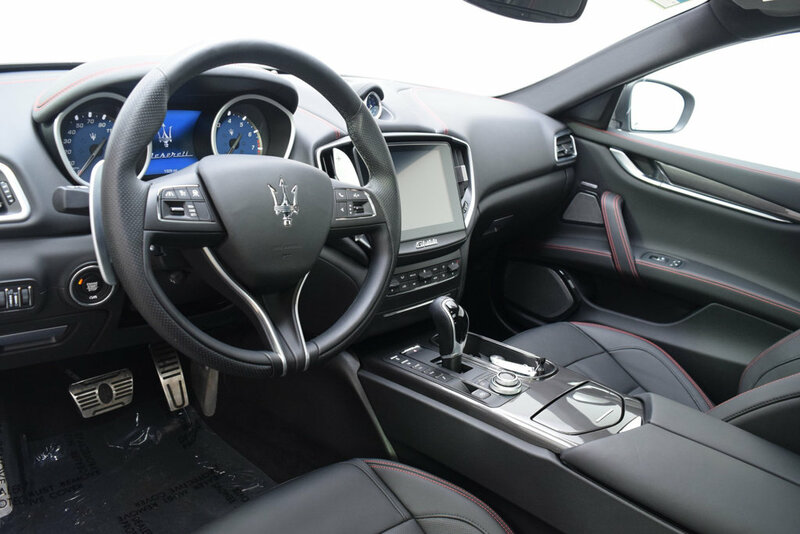 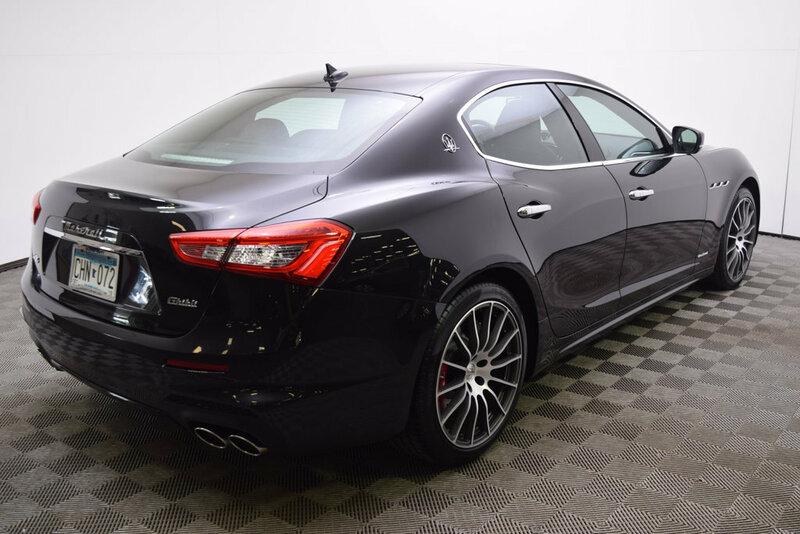 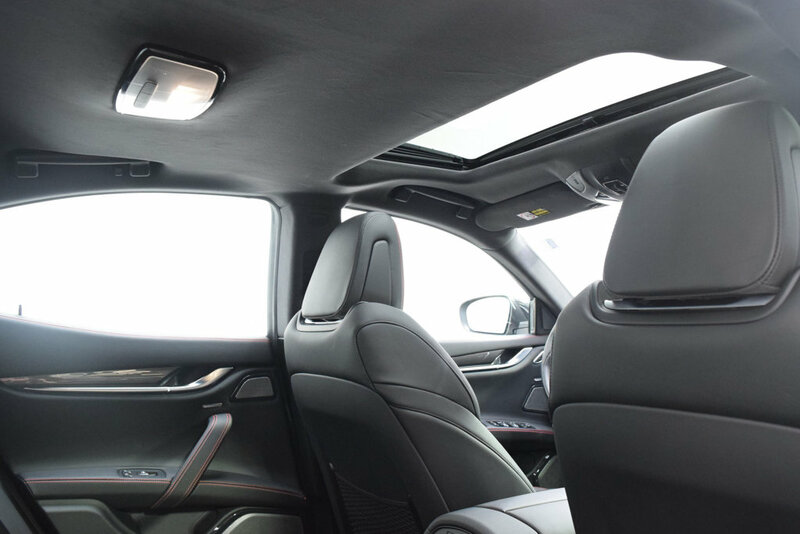 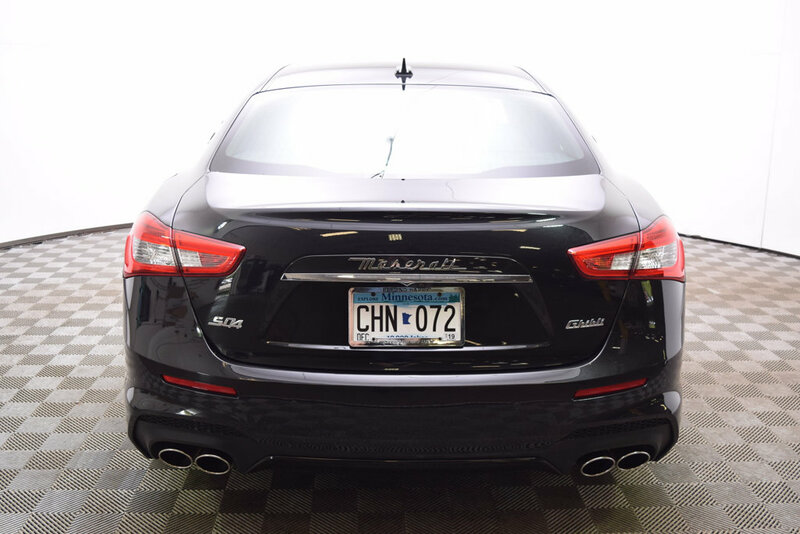 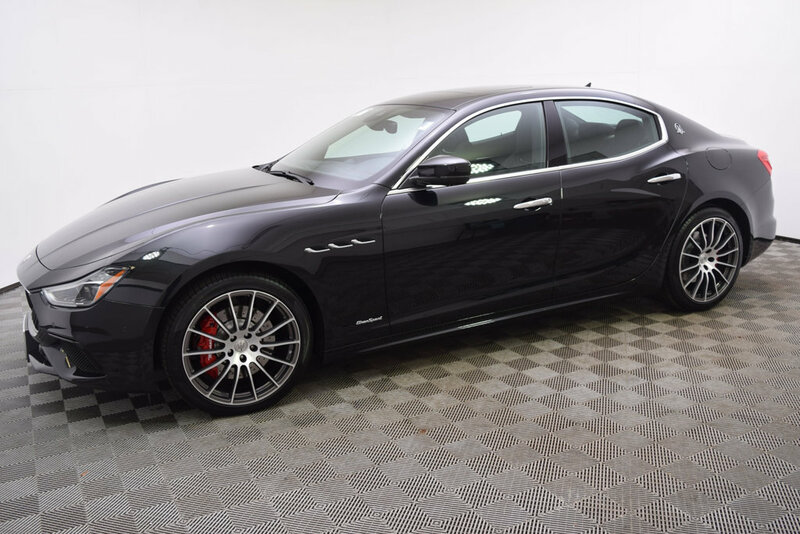 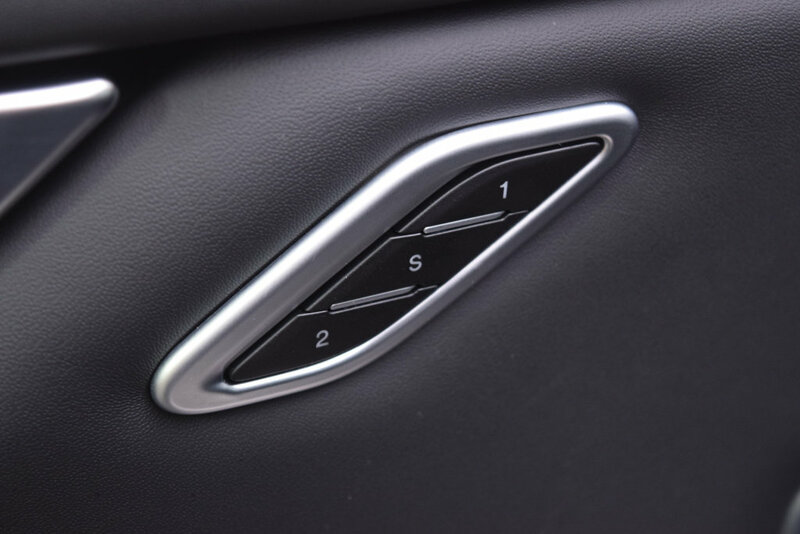 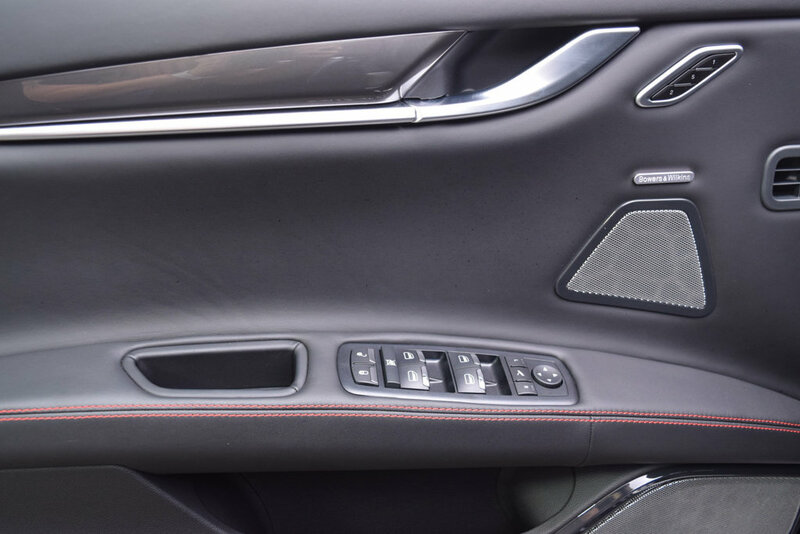 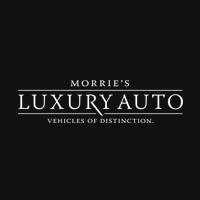 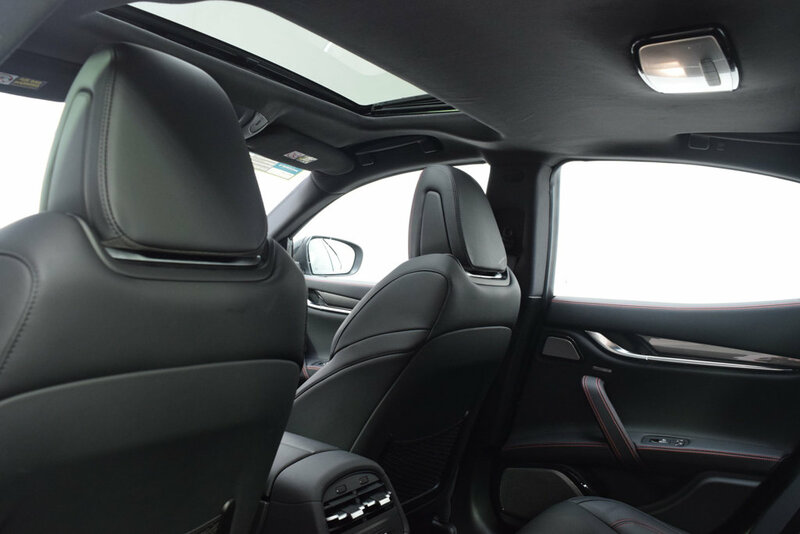 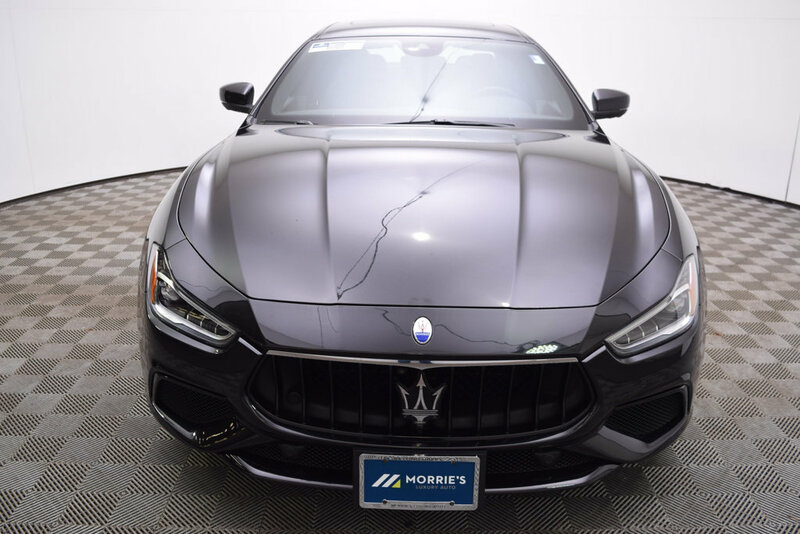 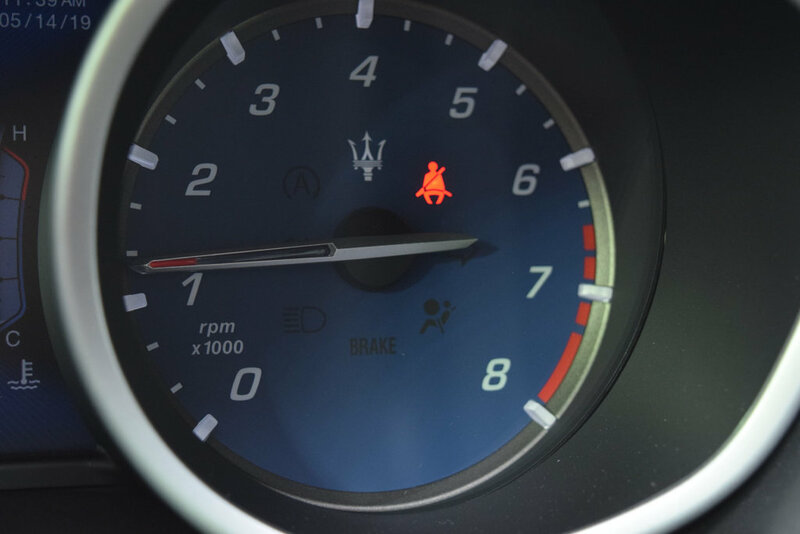 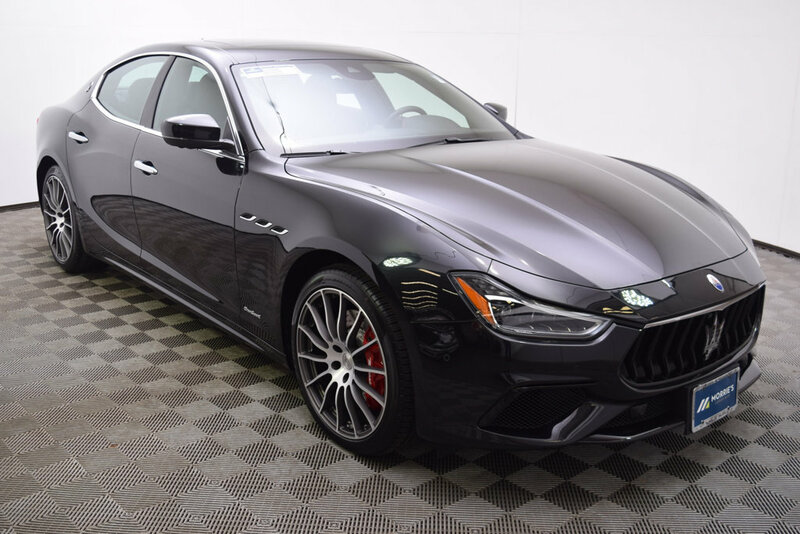 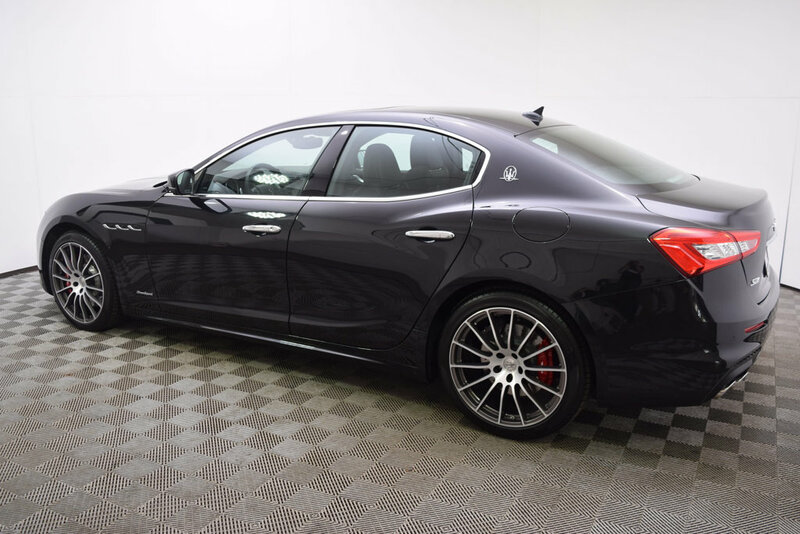 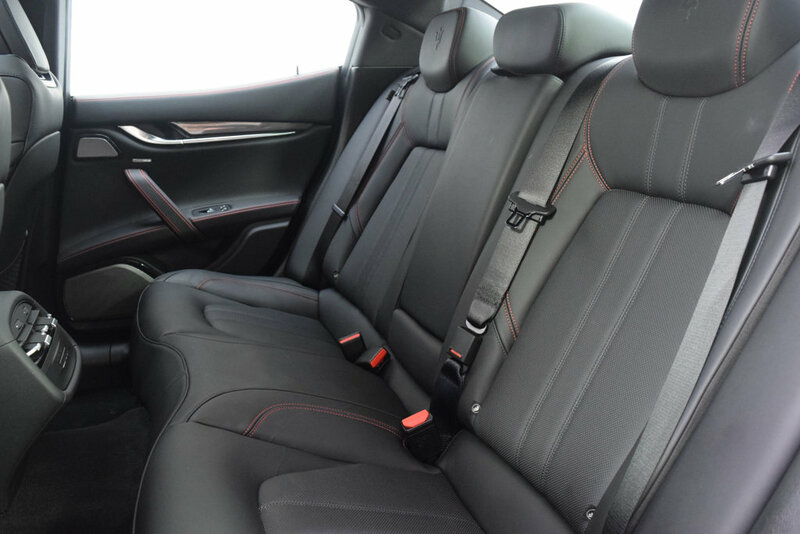 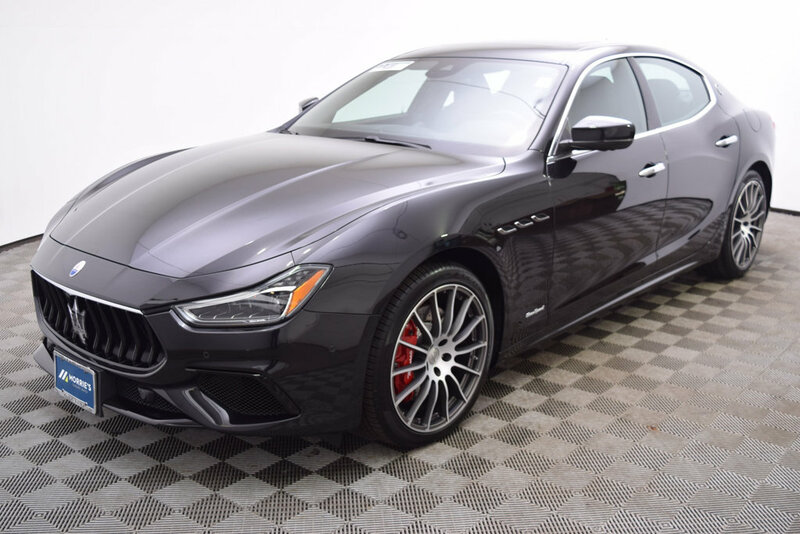 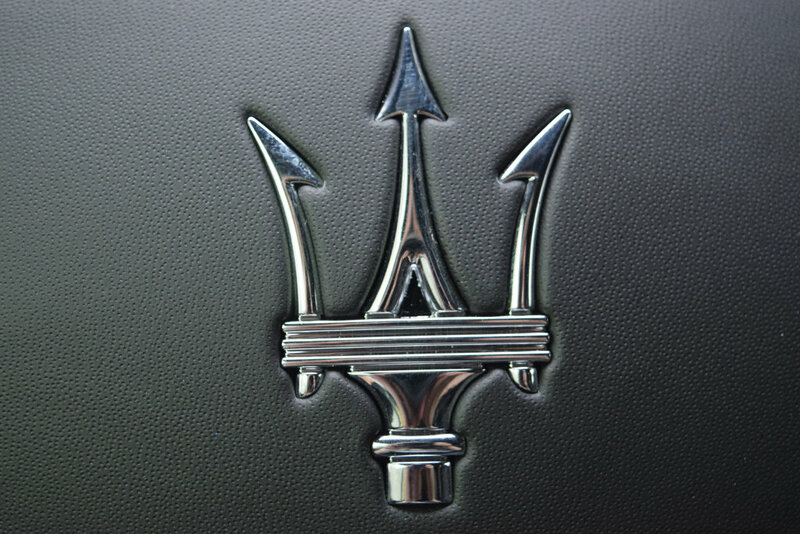 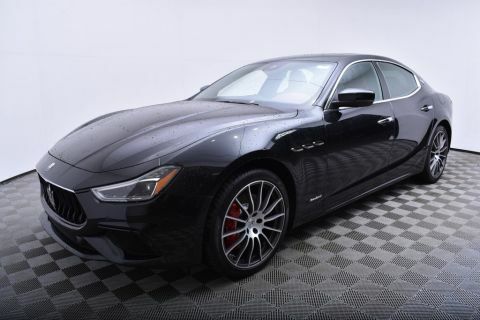 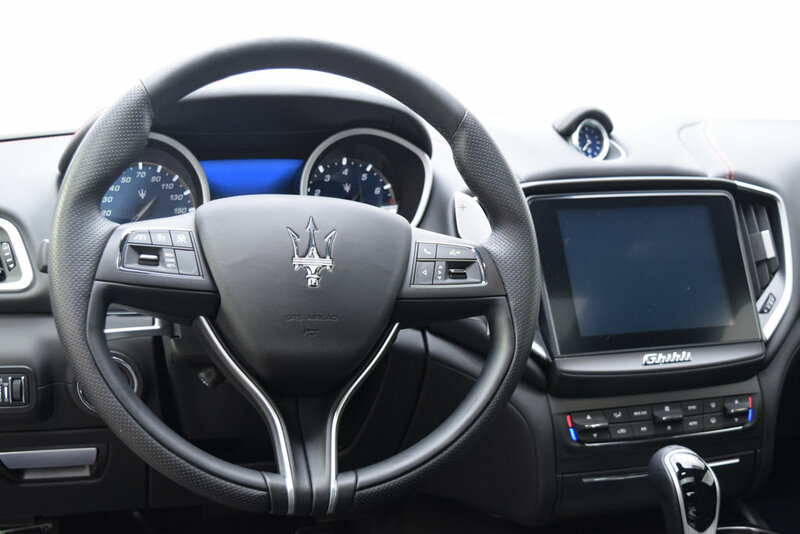 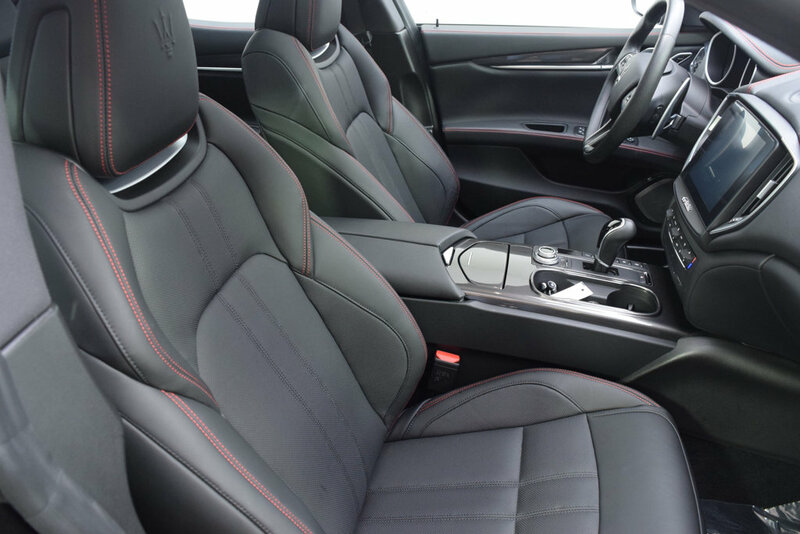 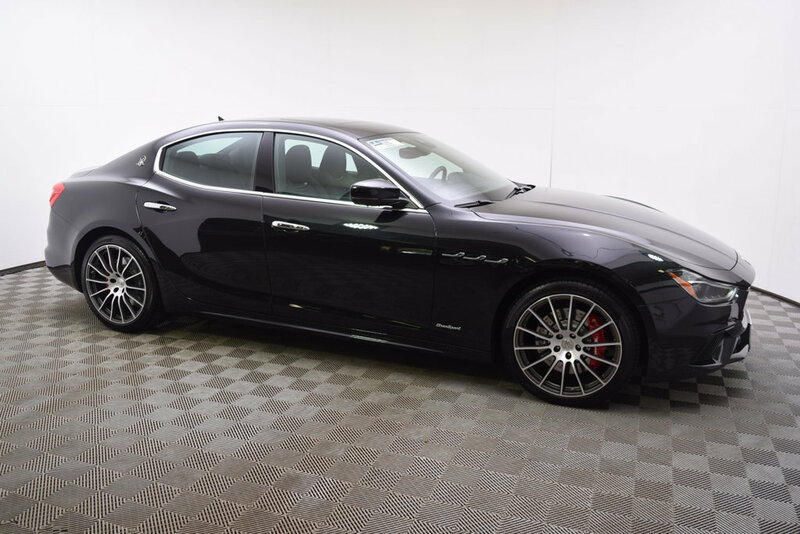 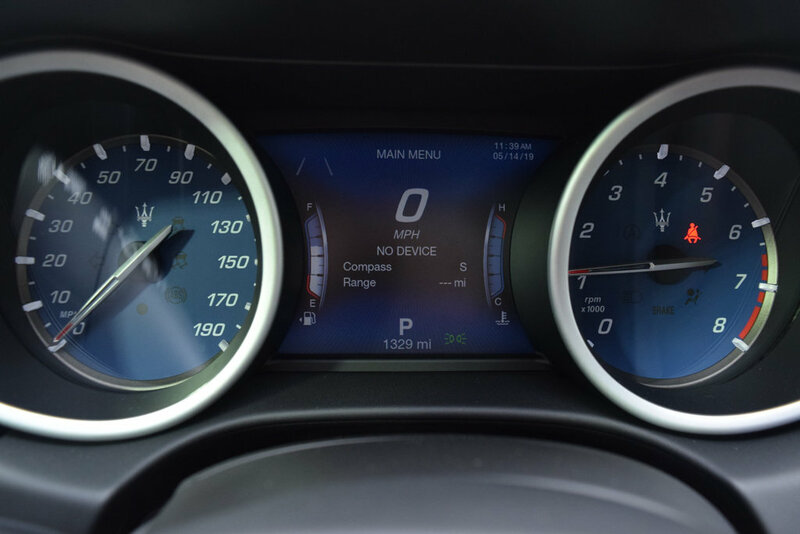 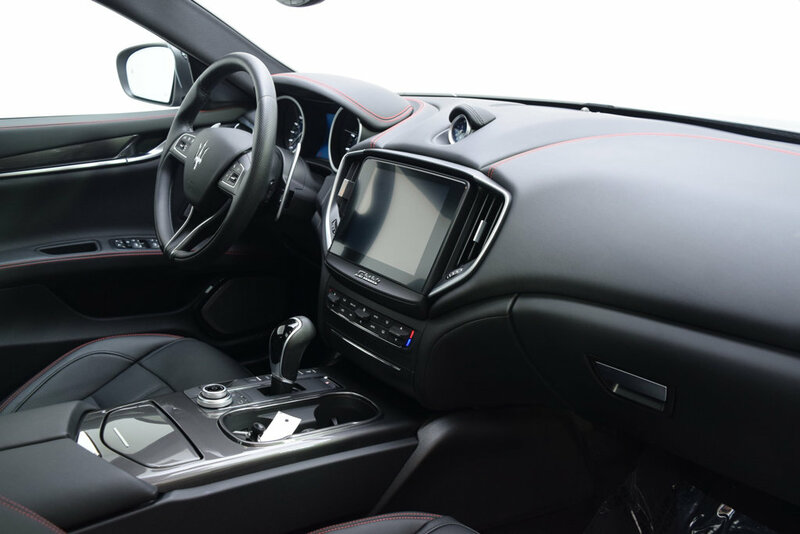 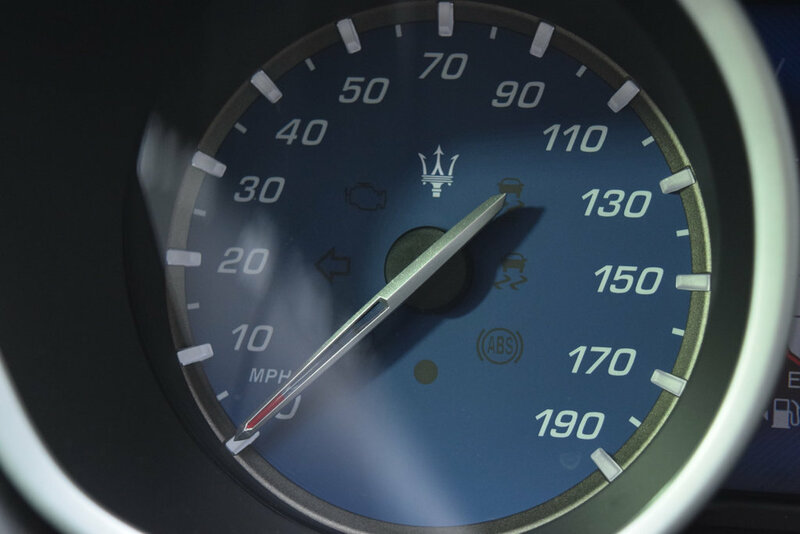 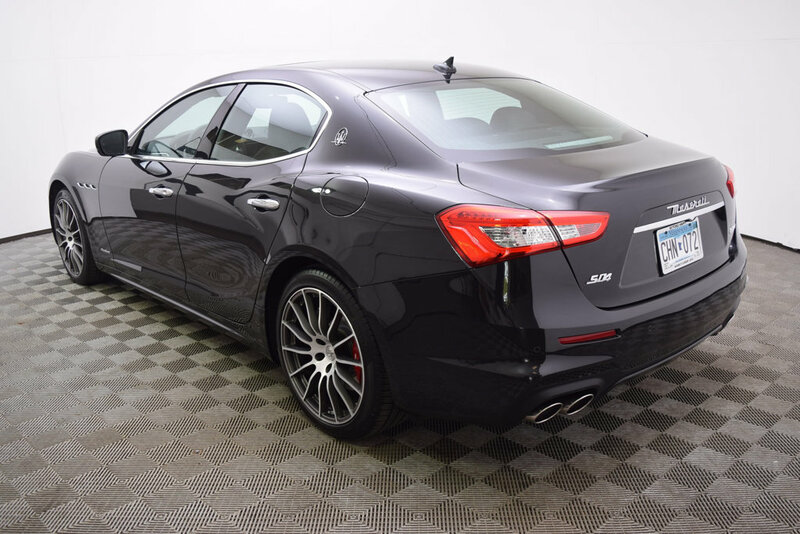 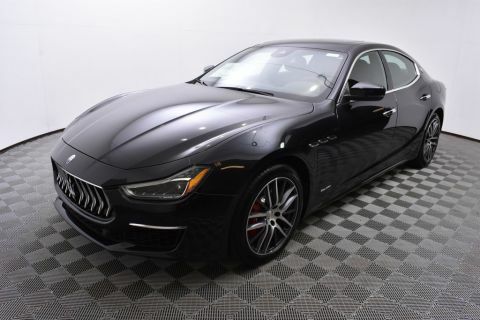 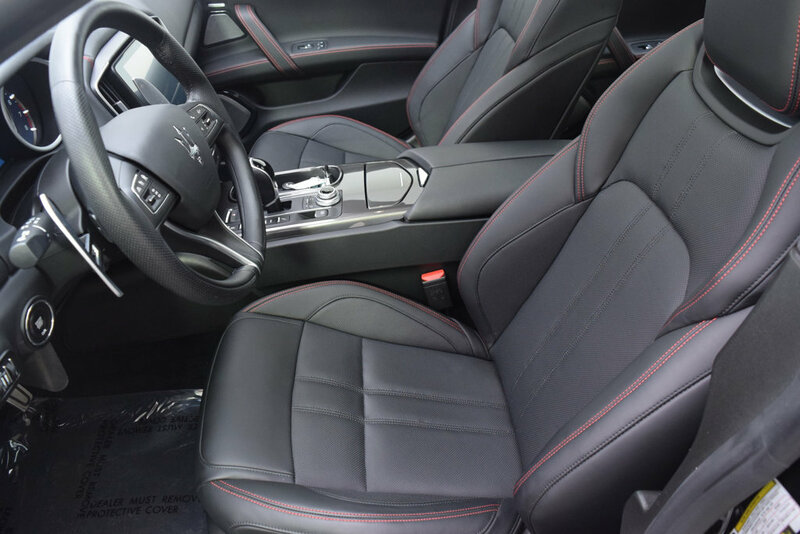 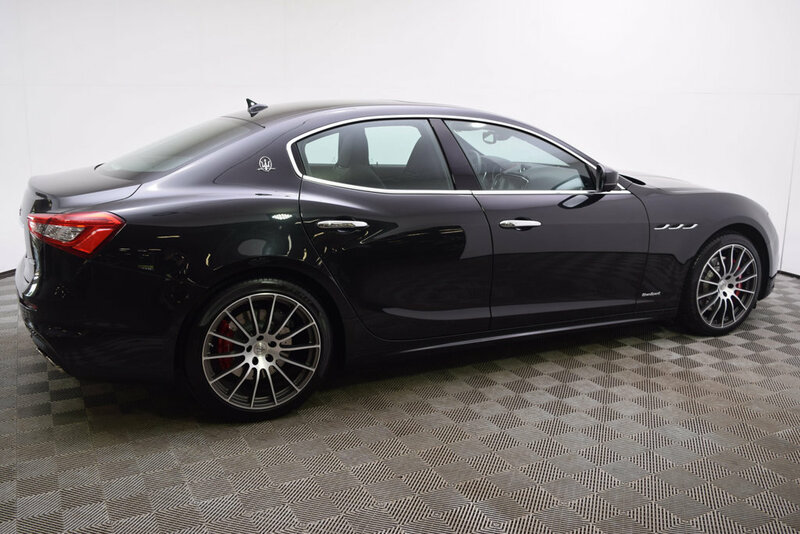 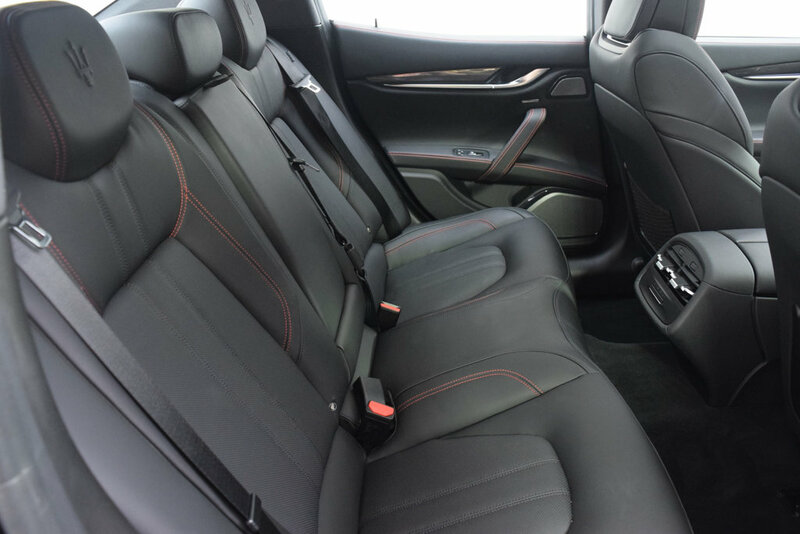 Morrie's Ultra Luxury Auto is proud to offer this prior Demo 2018 Maserati Ghibli in a Nero Ribelle Mica exterior with a Nero/Rosso Leather interior. 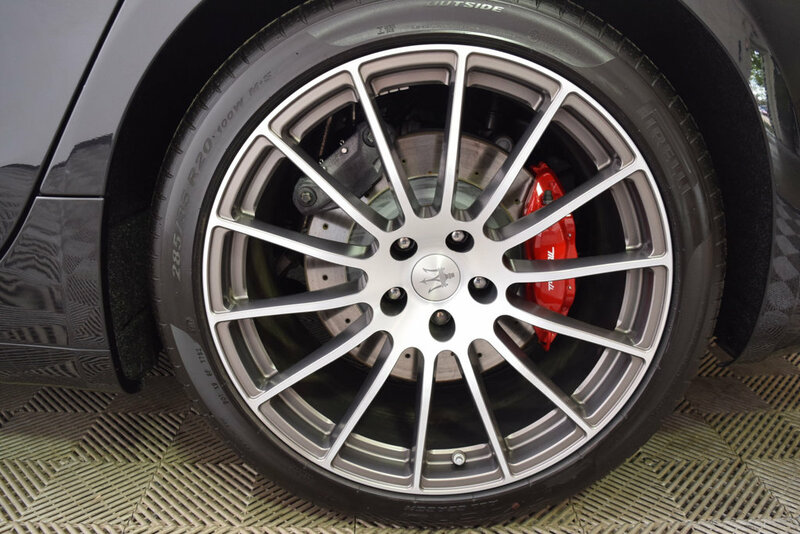 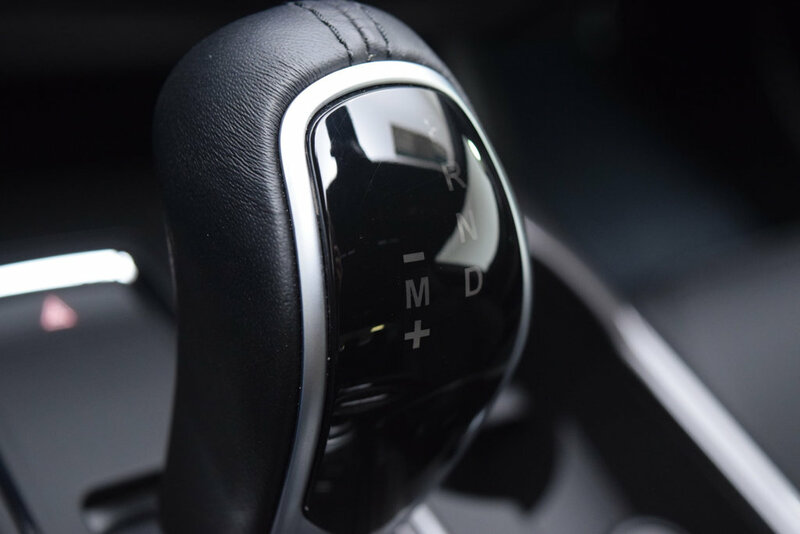 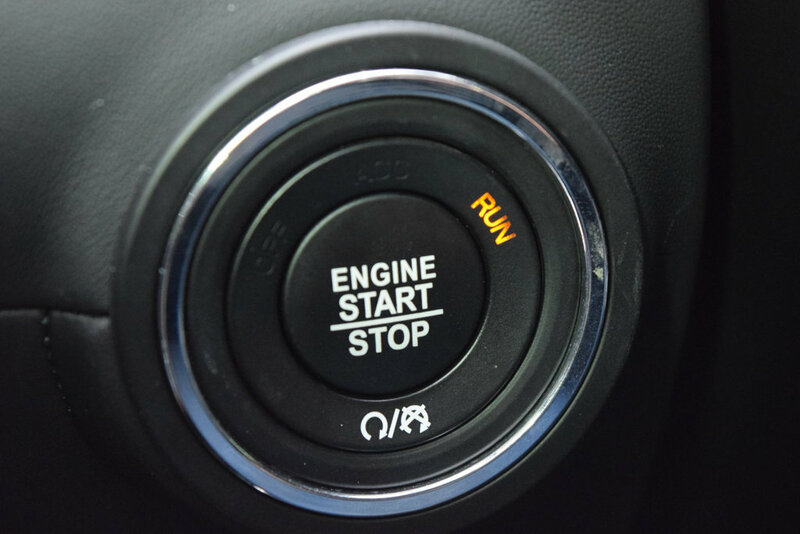 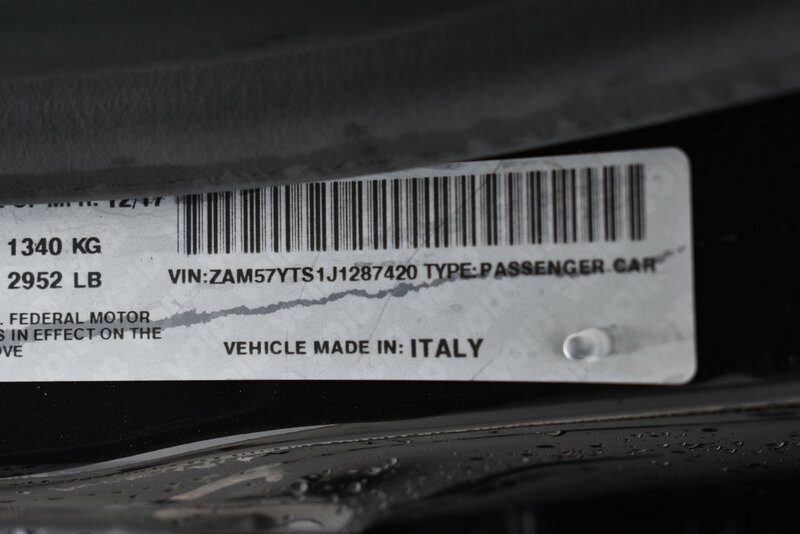 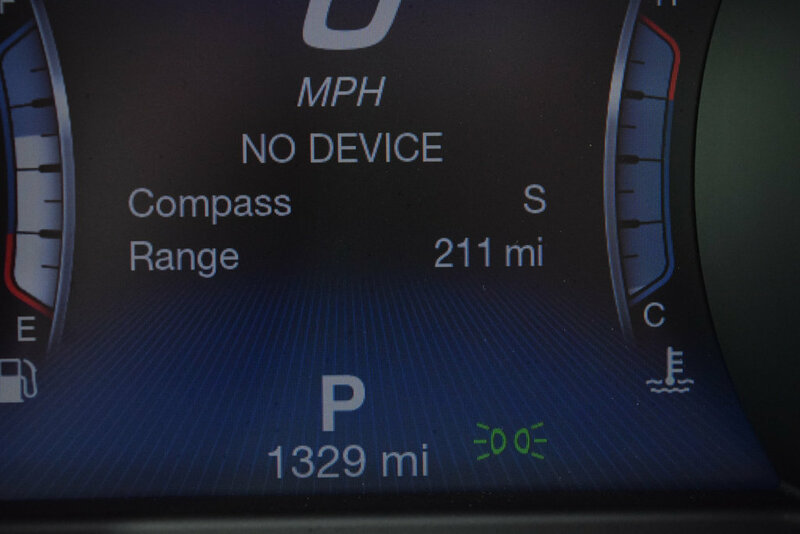 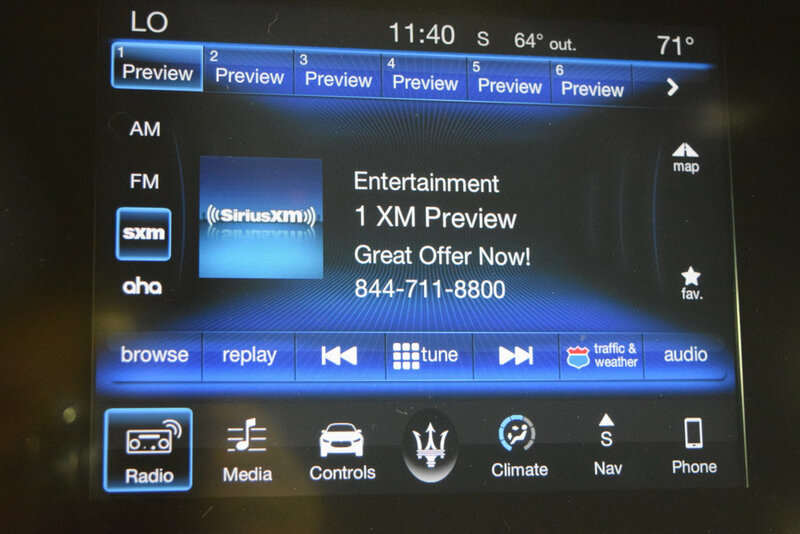 The original MSRP for this vehicle was $101,120. 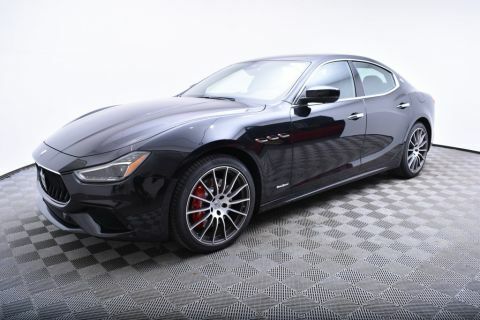 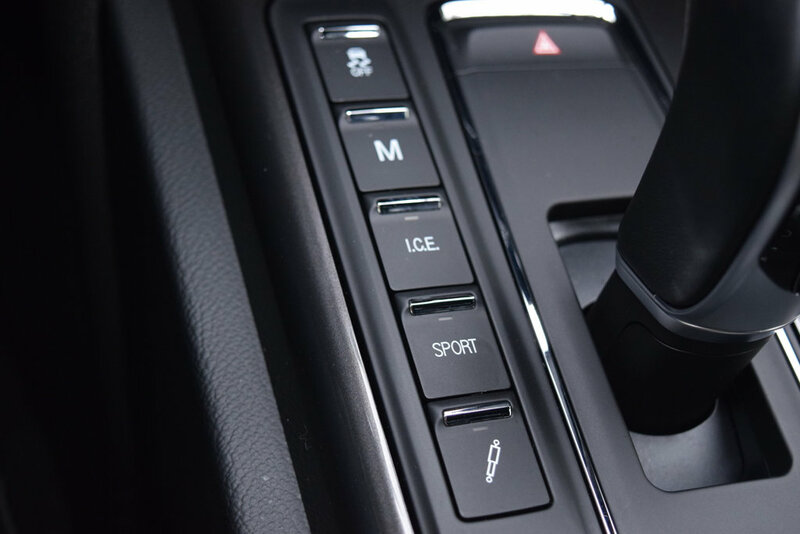 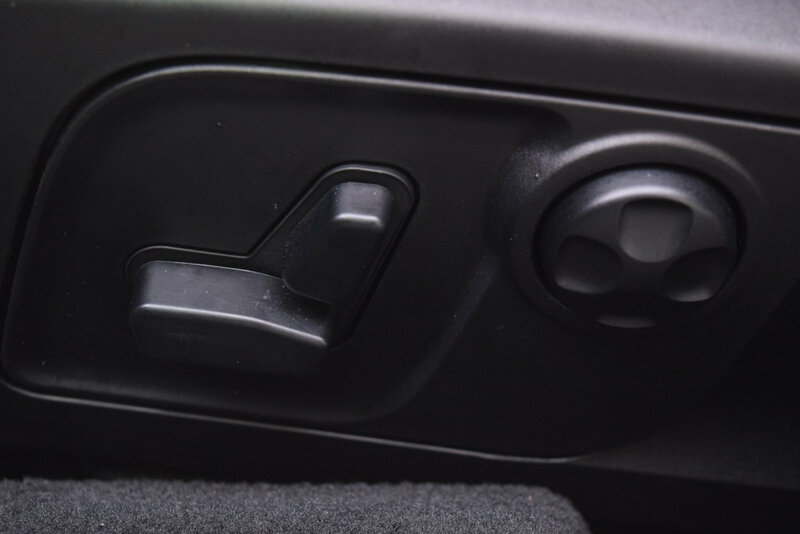 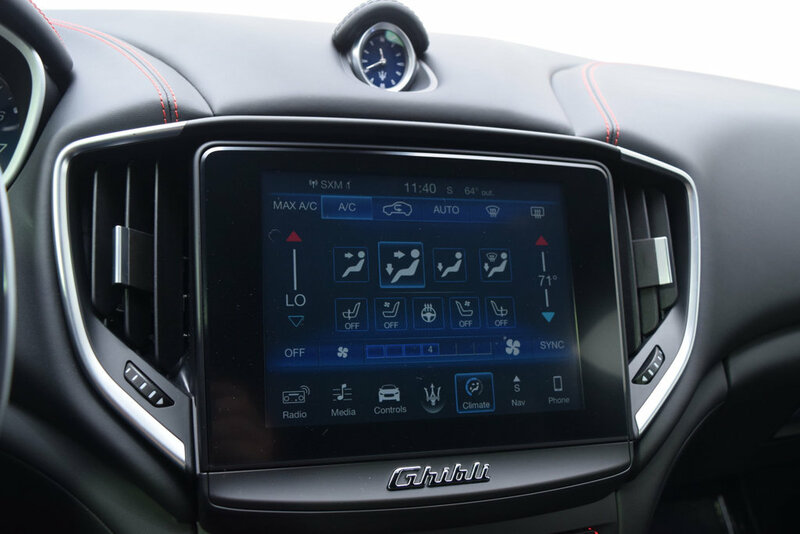 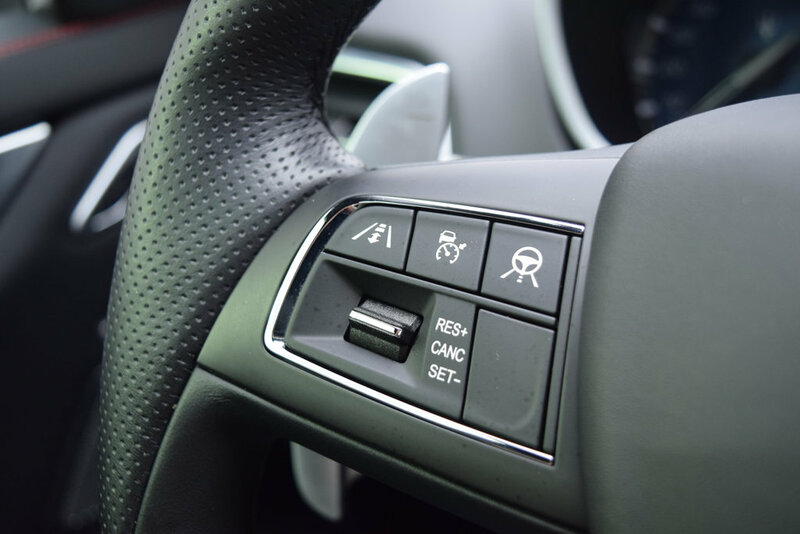 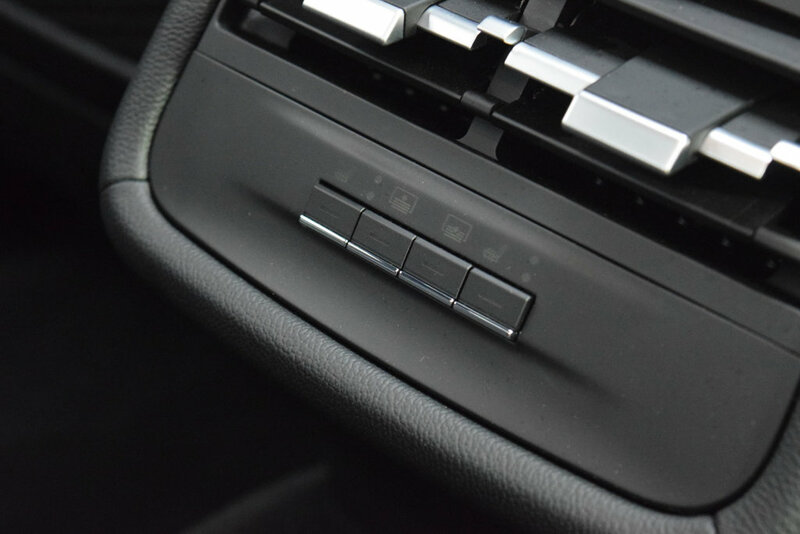 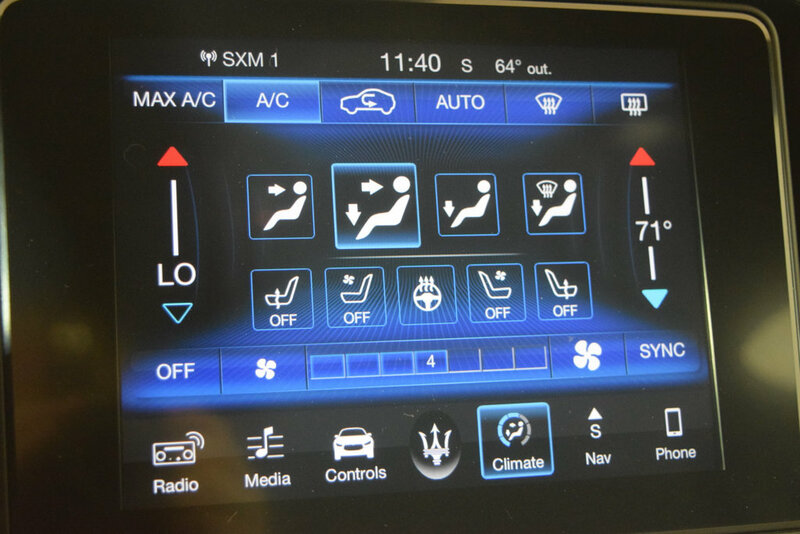 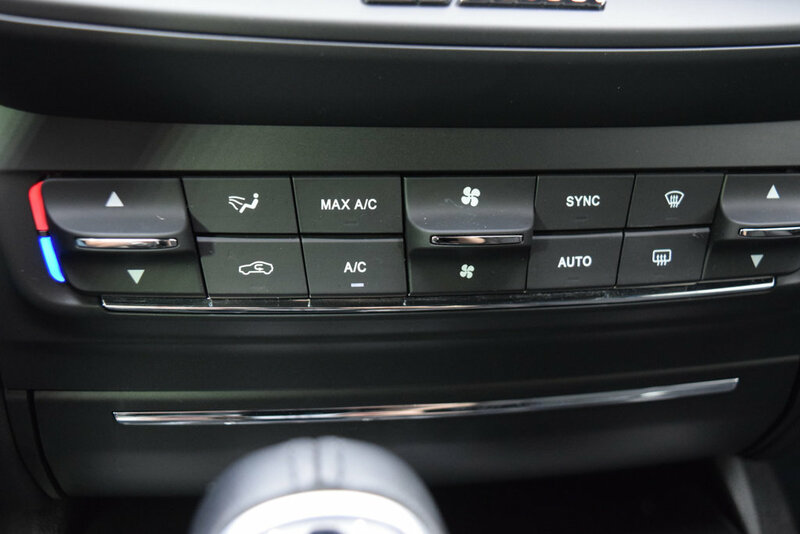 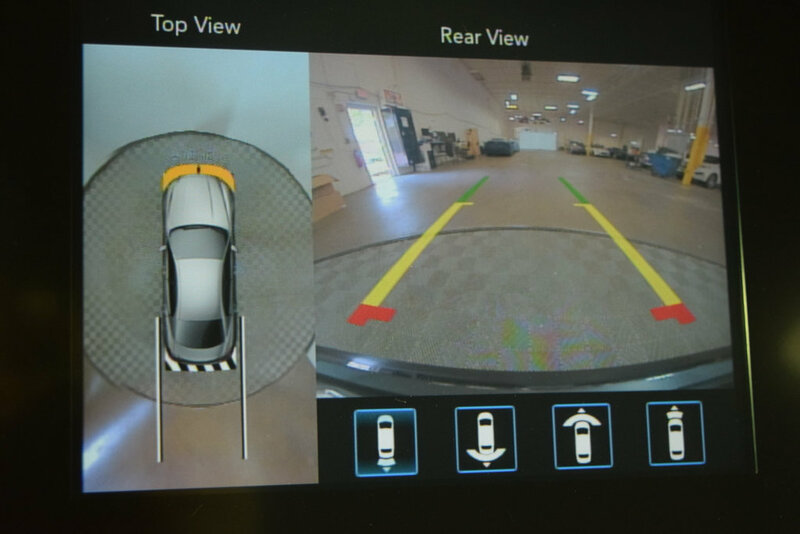 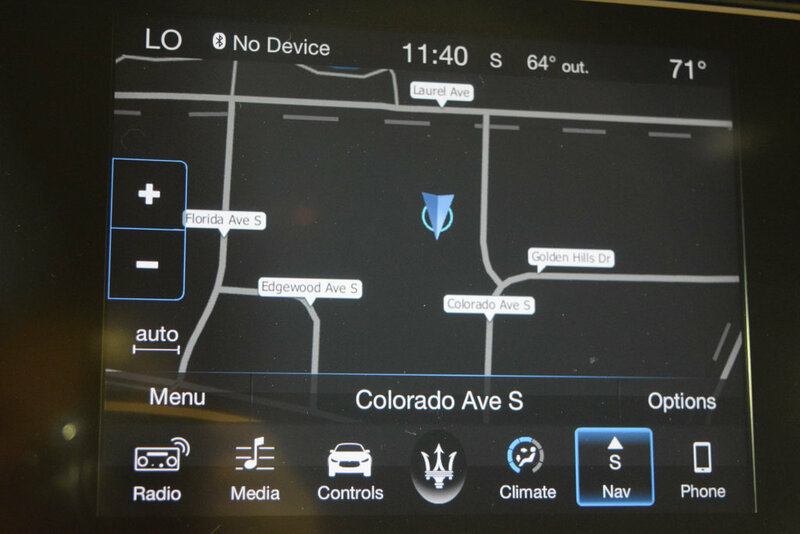 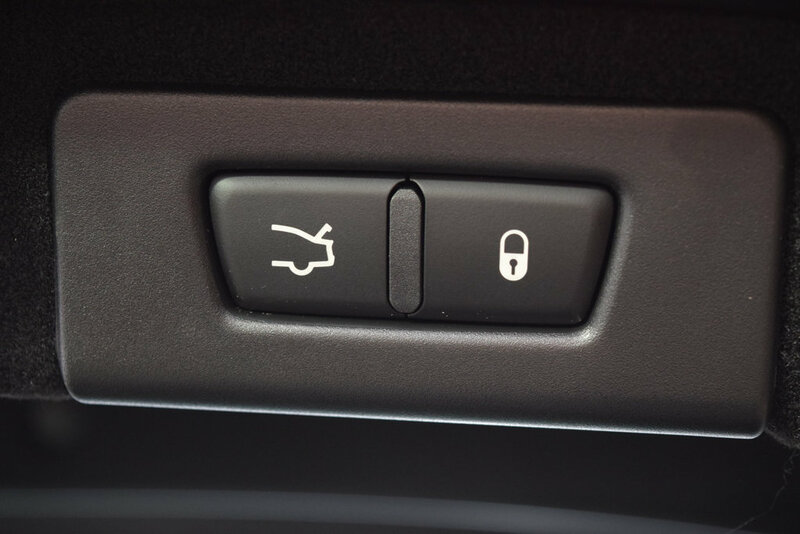 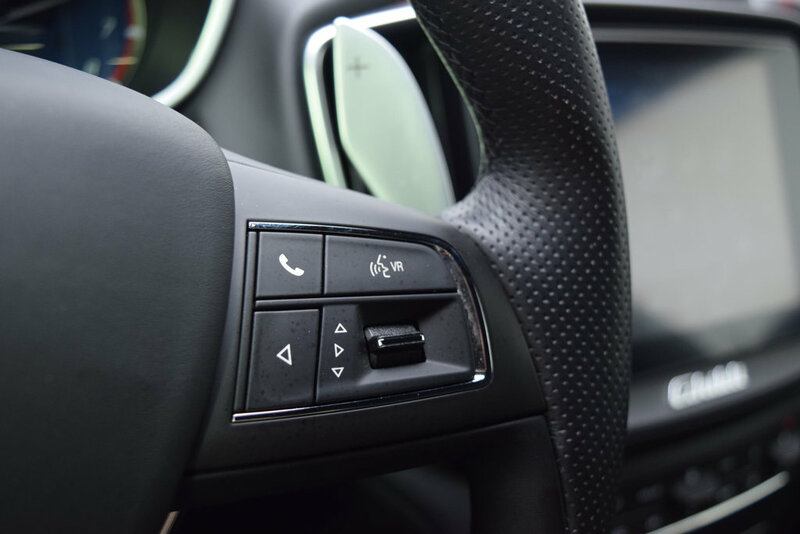 Options for this vehicle include: Driver Assistance Package (Adaptive Cruise Control, Active Blind Spot Assist, Lane Keep Assist, Forward Collision Warning, Traffic Sign Recognition, Highway Assist, Surround View Camera), Power Foot Pedals, Power and Heated Steering Wheel, Heated Front Seats, Front Seat Ventilation, Bluetooth, Navigation/Apple Carplay/Android Auto, Upgrade Bowers and Wilkins Sound System, Heated Windshield Washer Nozzle, Power Sunroof, Heated Rear Seats, Power Rear Sunblind, Power Boot Lid and Upgrade 20 GTS Anthracite Rims.